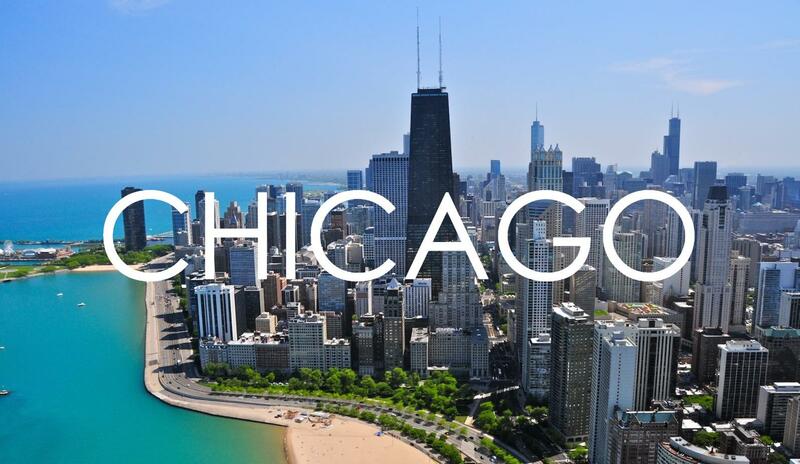 Chicago is one of the top data center markets in the United States. Data center users are drawn to the city for its competitive data center offerings, central location, absence of natural disasters, and robust connectivity that ties it to surrounding markets. IT infrastructure demand is also consistent in Chicago because of its growing economy and the diverse industries that call the city home. With primary data center activity focusing on a few select markets, the following four points will have an impact on Chicago, and it’s ability to compete in the future. Will 2017 be the same as 2016 in Chicago? 2016 was a record year for Chicago data center absorption. Over 80 MW were leased from providers in the Windy City. This was second only to the 120 MW absorbed in Northern Virginia, which was a record leasing quarter for all US data center markets. Several major providers also planted flagship facilities in Chicago during the year, in efforts to capture demand. CyrusOne purchased CME Group’s data center in Aurora, and successfully leased the first phase. QTS delivered the first phase of their downtown data center in the former Chicago Sun Times printing facility, and T5 Data Centers entered the market by purchasing Forsythe’s data center in Elk Grove Village. With the significant 2016 activity, a major question is whether Chicago will repeat similar activity levels in 2017. Chicago’s 1Q leasing activity was lighter, but the 1Q vacancy rate remained steady at 7.1%, showing a healthy balance of supply and demand. While most data center providers in Chicago have a future growth path, they remain conservative with their “under construction” capacity. Their ability to deliver capacity based on need, but still respond quickly to user demand, is a focus for major data center providers. Most expansion projects begin when existing capacity in that facility is close to being leased, or an anchor tenant has pre-leased capacity. Digital Realty – Preparing for construction on a 470,000 sf data center at their Franklin Park campus, with the demolition of the existing building on recently purchased adjacent site now complete. These projects, and others, are representative of the large facility sizes under construction today in Chicago, allowing them to capture demand now, and demand in the future. Chicago is able to attract large data center transactions. Speed-to-market is increasing in importance as a factor for data center users executing large scale transactions. Having several quality options in a geographic area with under construction capacity is attractive for a large data center user, as they can deploy their sizeable requirements faster than ever before. As the list of providers above shows, that’s precisely one of the major benefits Chicago has to offer. This is illustrated by DuPont Fabros’ recent pre-leasing of the full 14.4 MW of Phase I at their CH3 data center. Large transactions like this often drive leasing activity in the markets in which they occur. It is likely other large transactions in Chicago will soon follow. Sign up for a free trial today for an in depth look at data centers in Chicago, and hundreds of other markets around the US and Canada, as well as access to our tools designed to help you find your ideal data center solution with ease.